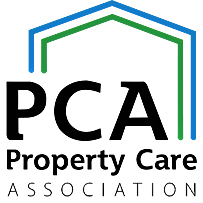 The Property Care Association works to promote high standards of professionalism and expertise in the industry sectors it represents. This is done by developing and delivering professional training courses, and awarding industry recognised qualifications to those who study for and successfully pass our rigorous examinations. This process includes candidates sitting written papers as well as undertaking oral examinations. Anyone not reaching the high standards required have to re-sit their examinations. The PCA also provides an industry voice on behalf of its members. The PCA works with government departments, responds to industry consultation documents and assists with the development of new guidelines, all with the aim of promoting best practice."